I had to have Maddie in Cary for a dentist appointment at 8:00 this morning, which was totally CRAZY for us. I can’t remember the last time I was dressed and out and about that early in the morning, and I didn’t like it one bit! When my alarm went off before 6, Jason said, “Do you remember when you used to get up at 5:30 every morning to go to work?” I do, and I don’t miss it! The pediatric dentist was amazing, and Maddie acted just as she predicted. Yesterday, I asked her if she was going to be a good girl at the dentist. She responded, “After I’m bad.” I thought at the time that was pretty funny, but that is exactly what she did this morning! At least she follows through…. One plus side to going to Cary this morning was that we got to go to Target. We live a little ways from any good stores, so going to Target is pretty eventful for us. I was finally able to buy some supplies to do something I have been wanting to do for awhile (since the beginning of January, actually). When we took down our decorations after Christmas, Charlie got pretty depressed. He was upset it was over, he missed Martin (our Elf on the Shelf), and he didn’t want me to take down our decorations. 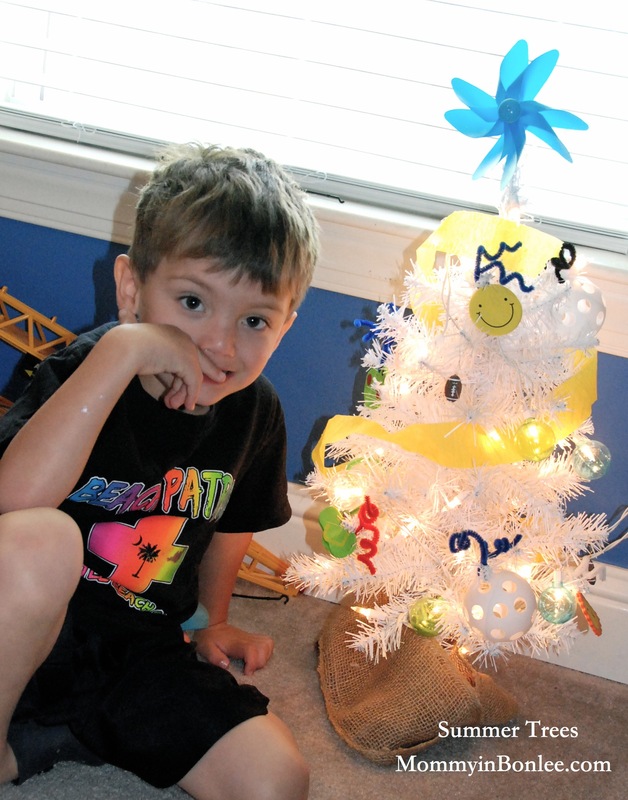 I agreed to leave the little trees in his and Maddie’s rooms, and we decided after a few weeks that we would transform them into Valentine’s trees, then Easter trees, then summer trees. 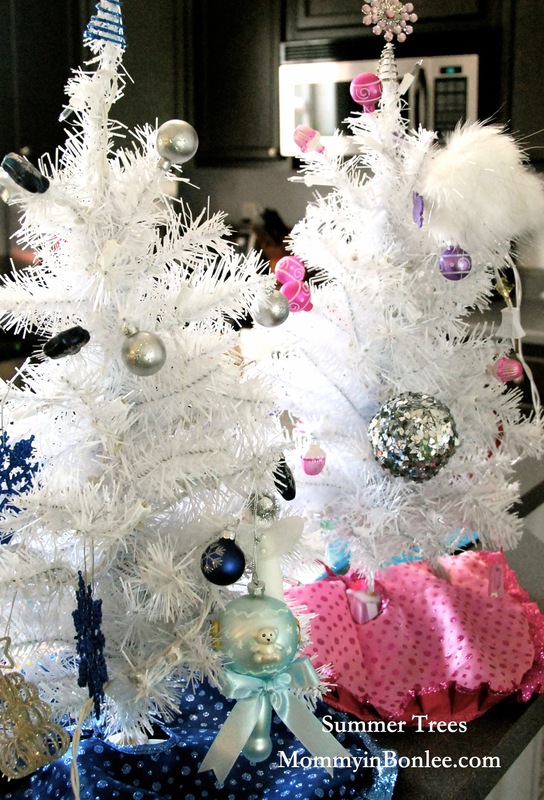 Valentine’s Day and Easter are now over, and the kids still have Christmas trees in their rooms. Christmas trees-minus some ornaments because the kids have been slowly been picking them off and playing with or breaking them. 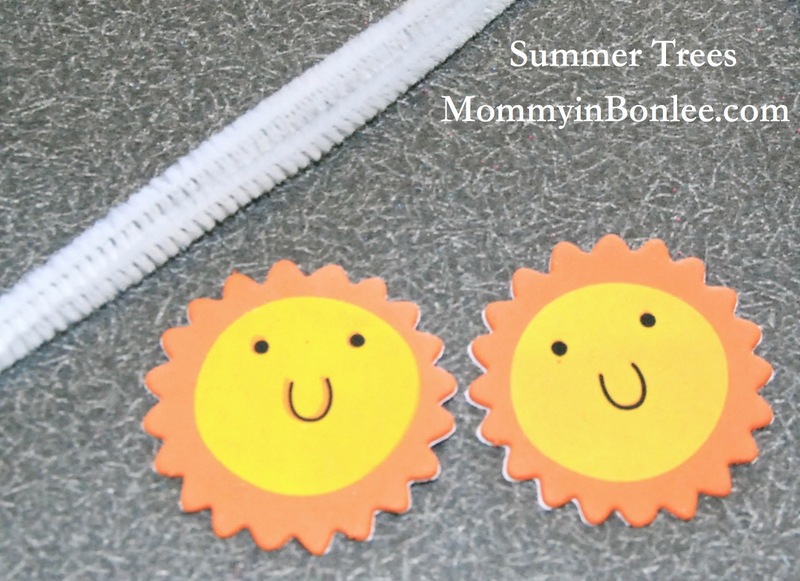 I found several bags of summer-themed foam stickers in the $1 section of Target. I peeled the backs off of 2 matching stickers, then stuck them back-to-back around a pipe cleaner. 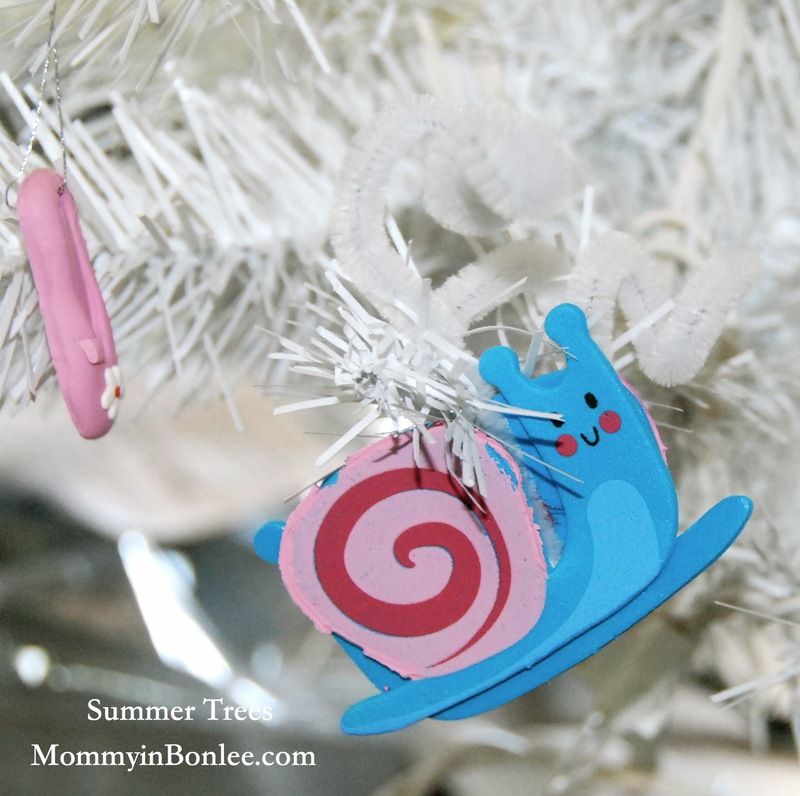 They made really cute ornaments! 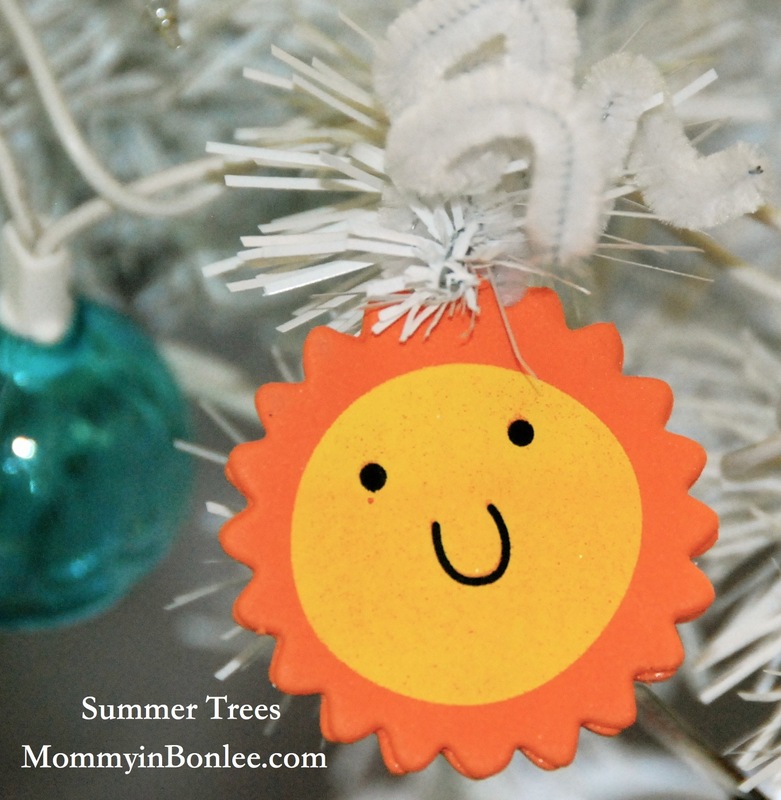 This is the finished sunshine ornament. I wrapped the pipe cleaner around a branch, then twisted the ends of the pipe cleaner into little curls. 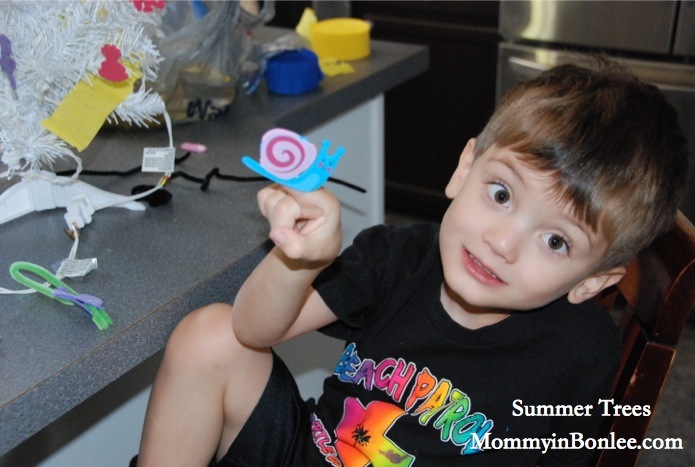 Charlie working on a snail for Maddie’s tree. 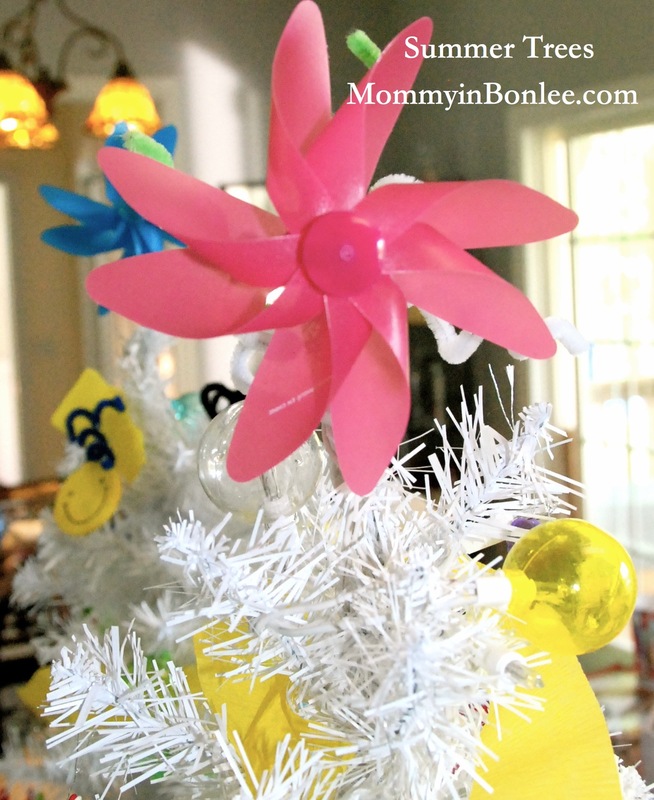 We used pinwheels (also found in Target’s $1 section) for our tree toppers. I just removed the sticks and the wheels fit perfectly on the tops of the trees. 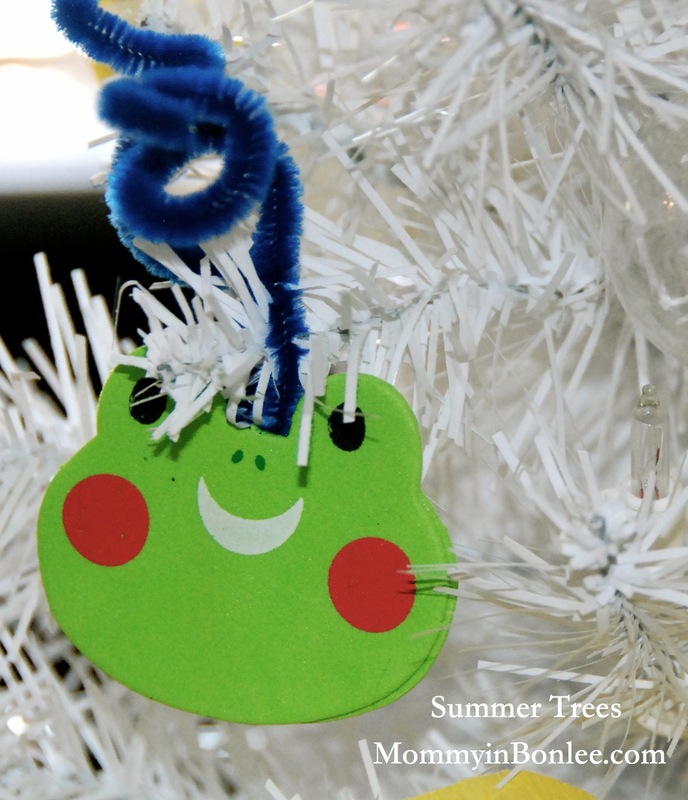 A little frog ornament for Charlie’s tree. 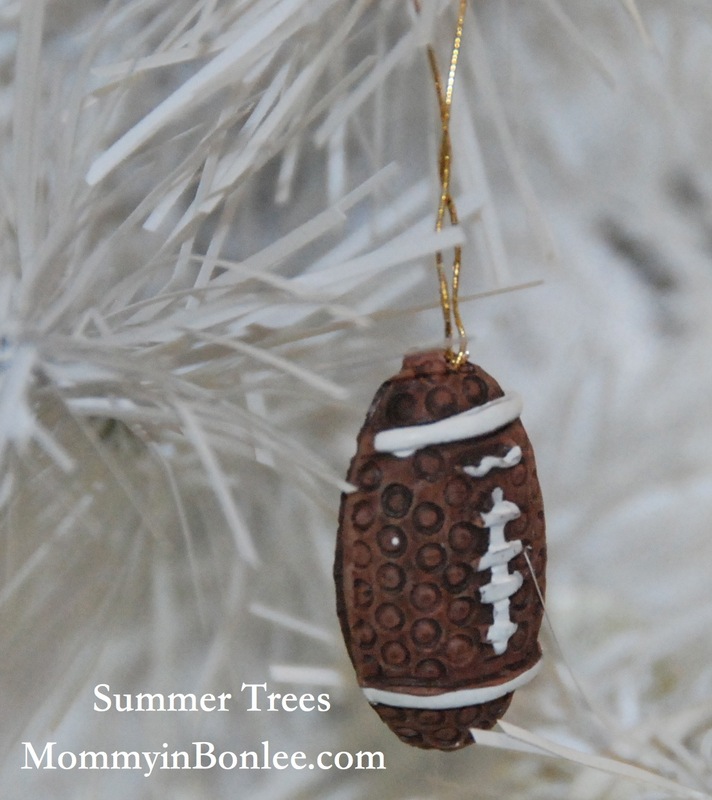 And a football ornament for Charlie’s tree. These were actually on his Christmas tree, but he wanted to keep them for his summer tree, too. 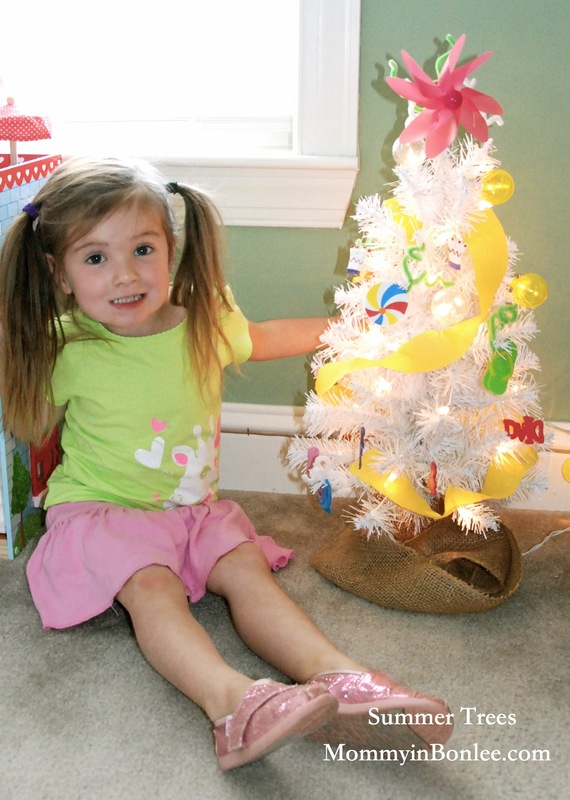 Maddie and her finished tree! I found some great globe lights in Target, and we wrapped some yellow streamers around the tree as a finishing touch. …and here’s Charlie with his tree. We hung some balls on his tree, too. A little burlap around the bottom covers the cords. I am so glad we finally got this done. The kids love them, and I can finally check “take down Christmas decorations” off my to-do list! 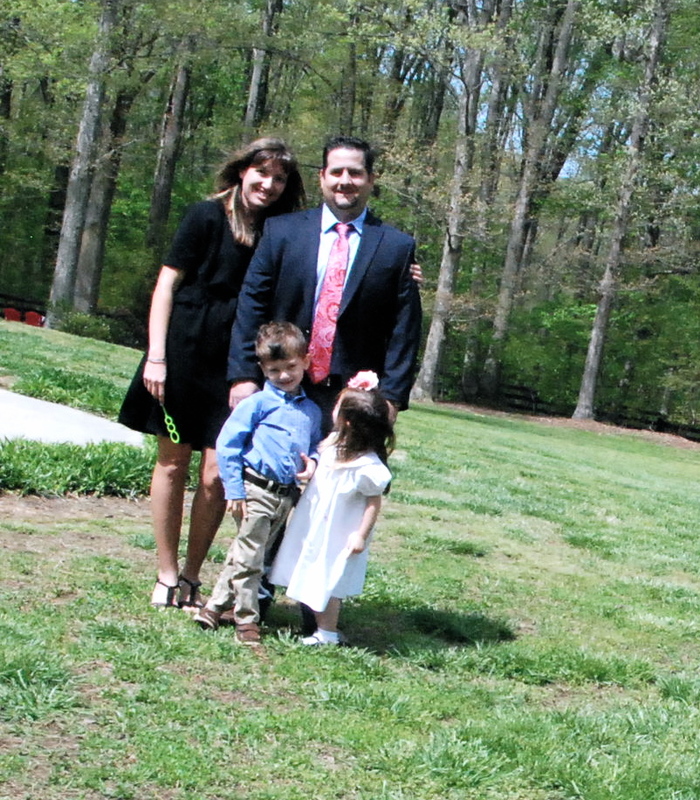 Am I the only one who just CANNOT get a good picture of the entire family at the same time? It just seems to be impossible for us! Either someone is looking away or crying or has their eyes closed or has hair blowing all over the place. Maddie is looking up in this one. I think she was staring at me wondering why I had run from the camera (which we had set up on the hood of the truck-explaining the lopsidedness of the pics) to them, yelling, “Smile, smile! It’s going to take a picture! Get ready!” And why do I have a bubble wand in my hand? That is so random. Charlie is beginning to show his massive lack of patience. (This was the second picture we took, after all!) Plus, I was struggling to peek around Maddie. And by this time (the third picture) the kids had just had it. Plus, not sure what’s going on with my eyes. One thing I will point out, in case you didn’t notice: Jason looks PERFECT in all of these pictures! What’s up with that? How does he do it? 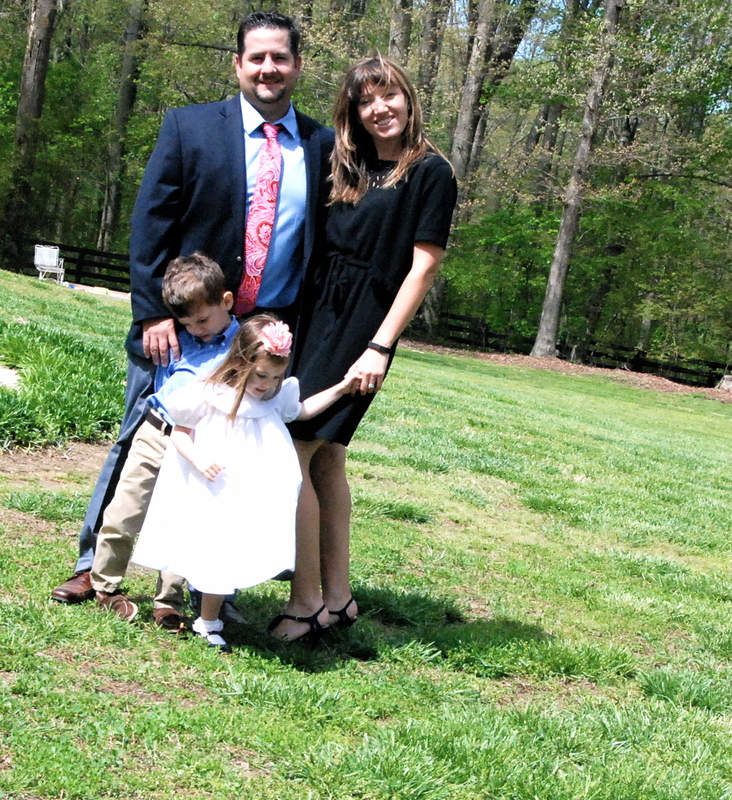 Aside from our lack of a family photo when we all looked so great, we had a great Easter, and I hope you did, too. O death, where is your victory? O death, where is your sting? For sin is the sting that results in death, and the law gives sin its power. But thank God! He gives us victory over sin and death through our Lord Jesus Christ. If you remember, last year the kids and I dyed Easter eggs the old-fashioned way, and I promised myself that this year we would try something new. 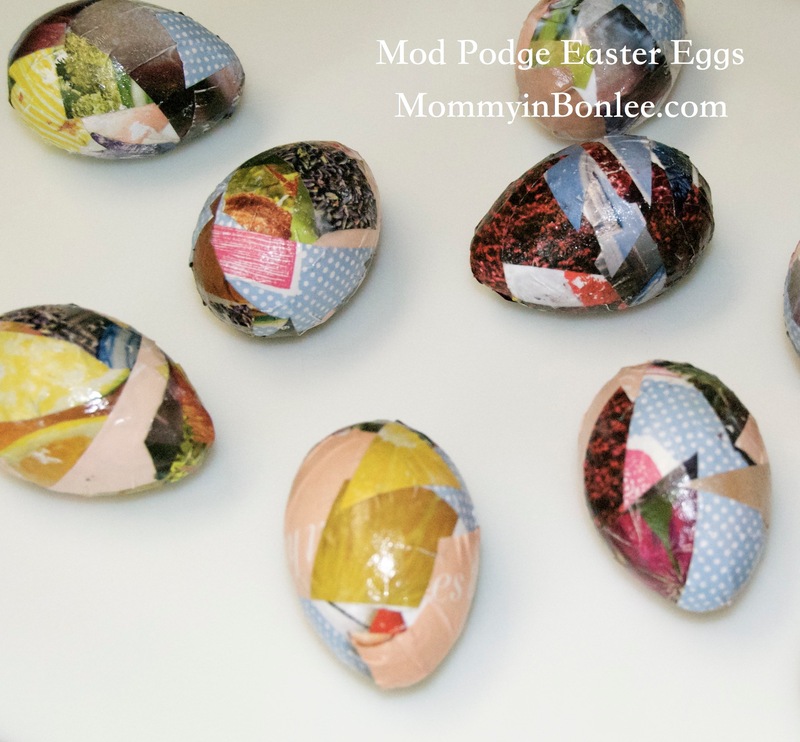 Today, we made these gorgeous Easter eggs using Mod Podge and scraps of magazine paper. 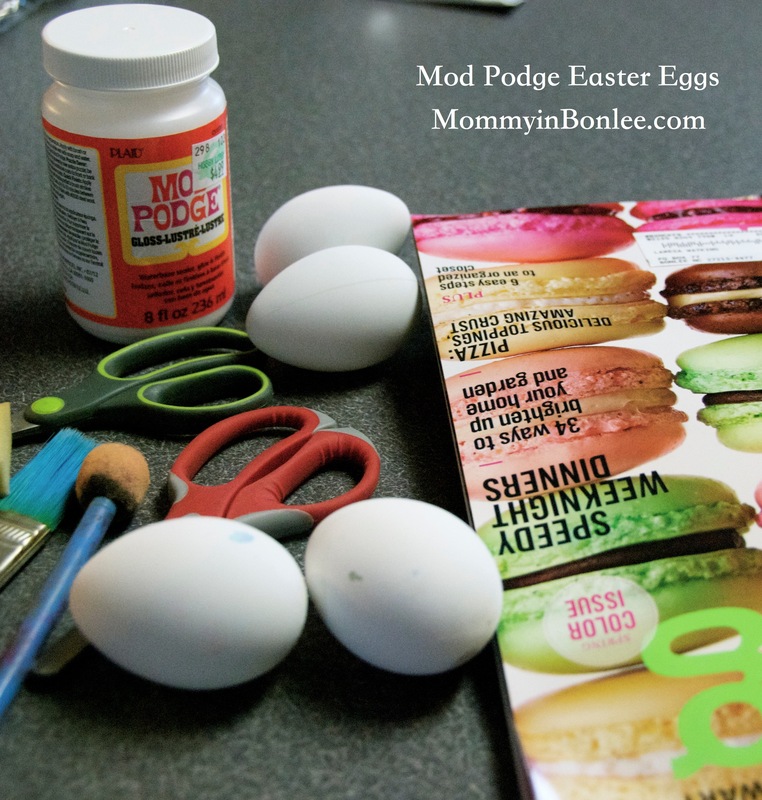 All you need are some old magazines, scissors, sponges or paint brushes, Mod Podge, and some eggs. I had these white plastic eggs, but you could use any plastic eggs or even real eggs. 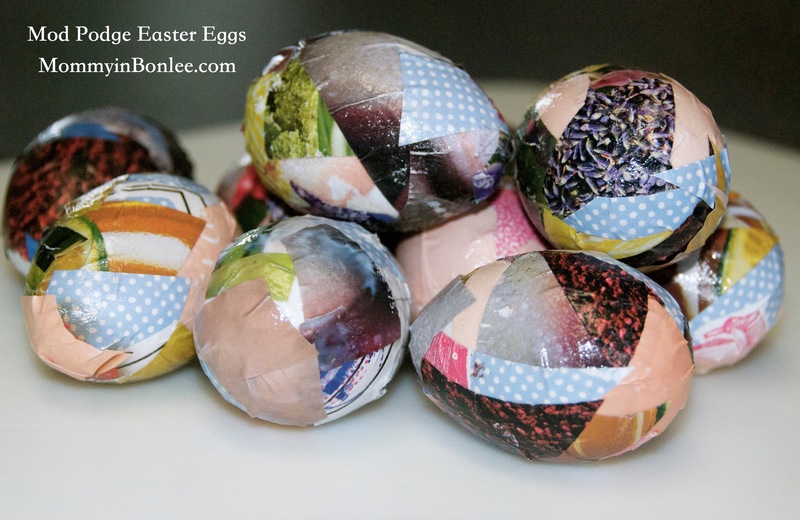 Cut colorful paper out of your magazine into small squares and triangles, then “paint” the paper scraps onto the eggs with the Mod Podge. Some of our finished eggs. I love how they turned out. 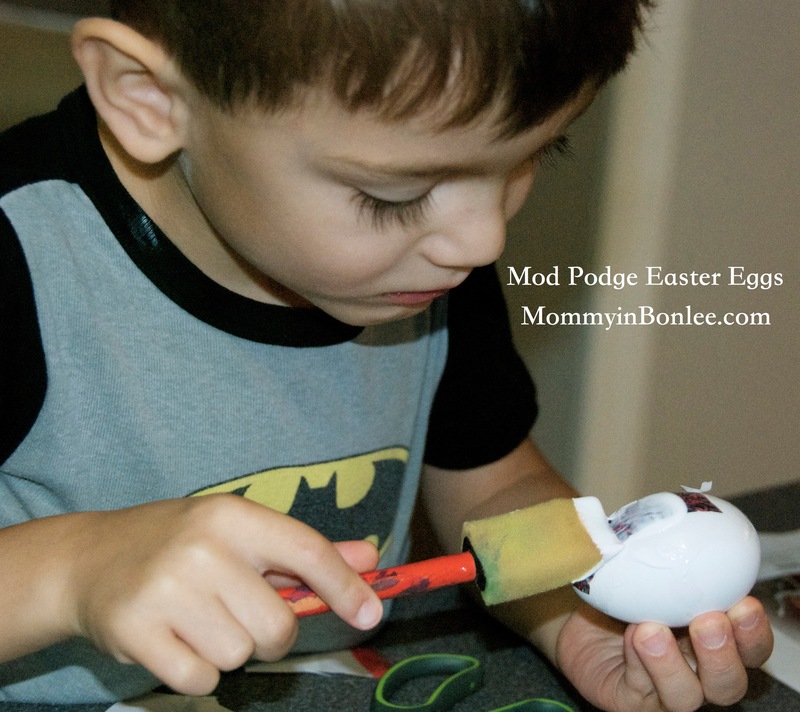 The Mod Podge makes them shiny. 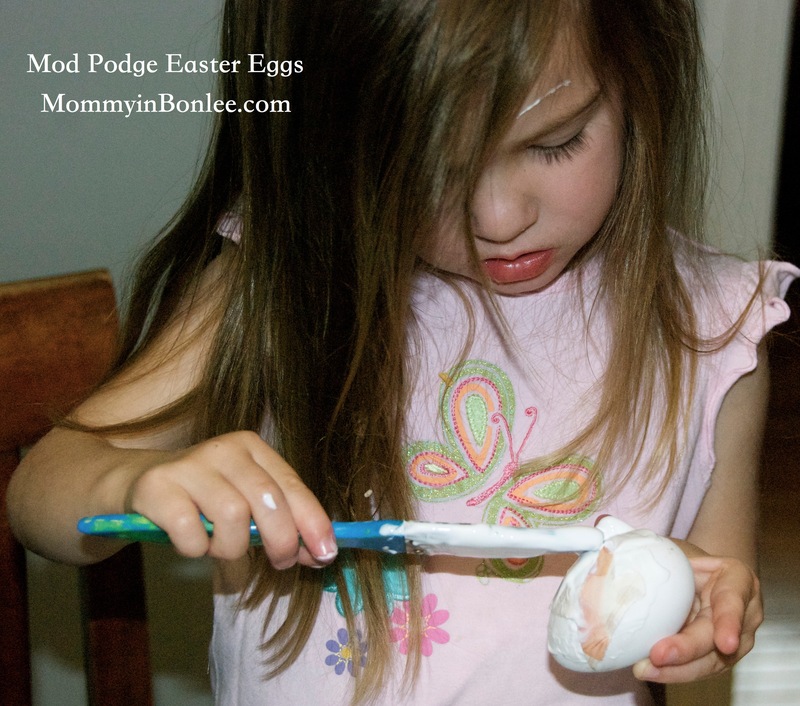 I would advise that you use plastic eggs so you can save them to use for decorations next year. Even though we had a great time making these and I think they are just beautiful, I do think we will also spend a morning dying eggs. The kids love it, and it’s just a tradition that I want to keep alive! I have a new obsession! 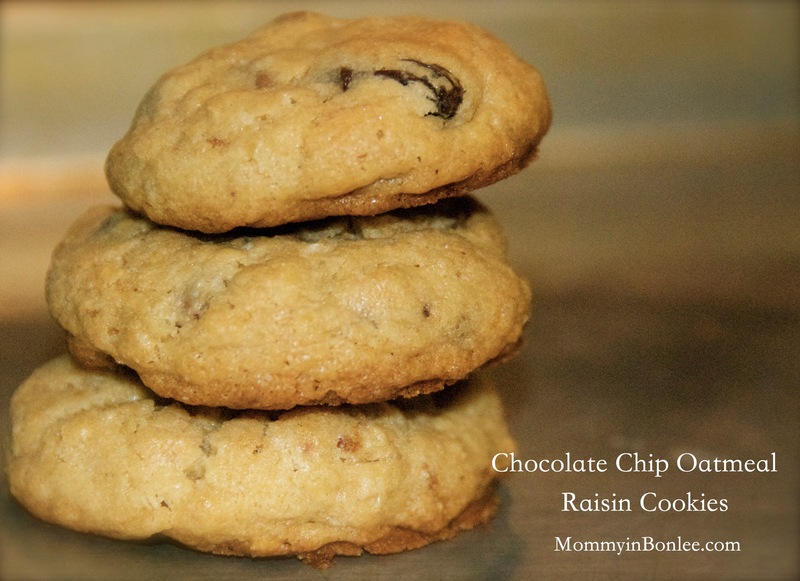 I am trying to fatten the kids up a bit, so I have been trying to find a cookie recipe that meets 3 criteria: they need to have a couple of healthy ingredients, they have to be able to be frozen, and they have to be GOOD. After doing a little searching and a couple of fails (the popular Pinterest recipe with only banana and oatmeal is not good, by the way), I have finally found the perfect cookie recipe for my family. This is a basic oatmeal cookie recipe that you can easily adapt to meet the needs of your family. I let Charlie and Maddie choose one addition each. Charlie chose chocolate chips and Maddie chose raisins. 1 large egg and 1 large egg yolk, both at room temperature. Mix all of this together until it is well-incorporated, then stir in any dry ingredients you want to add. Like I said, I added a bag of chocolate chips and a couple of cups of raisins. Some other ingredients that would be a great addition: pecans or walnuts, butterscotch chips, or dried cranberries. Basically, anything you can think of! Roll the dough into 1-inch balls and place 2 inches apart onto a baking sheet sprayed with cooking spray. At this point, I froze most of the dough. Just place the balls onto a cookie sheet, freeze them, then put them into a freezer bag. This recipe makes about 5 dozen cookies, so you will have plenty! Bake at 350 for 12-14 minutes. This recipe was just an all-around success! Maddie loved helping me roll the dough into balls, and we all love having hot, fresh cookies in minutes. Now the problem is NOT fattening Jason and me up! …but I just have to brag on this gorgeous week we are having. We really needed for this winter to be over, and it finally is. I am high on vitamin D right now! Happy International Children’s Book Day! In case you didn’t know, today is International Children’s Book Day. 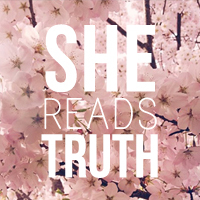 In celebration of this totally random day, I have a couple of book recommendations for you. These are books that my kids love, and I actually love reading these books to them, which is a good thing since I have to read them over and over and over……. 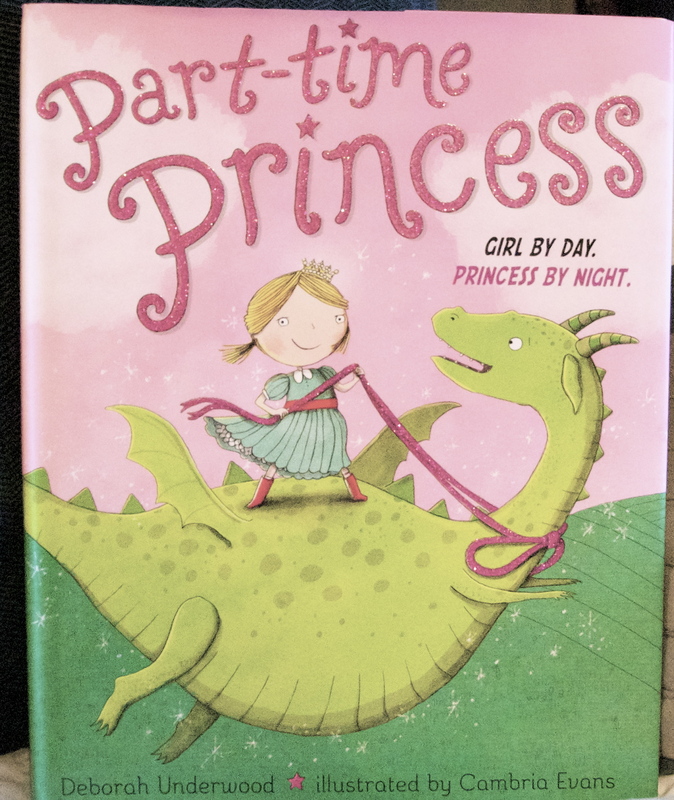 Maddie got Part-Time Princess by Deborah Underwood for her birthday this year, and it is one of my favorite books of all-time. It is about a little girl who becomes a princess in her dreams, but not an ordinary princess-a princess who fights fires started by fire-breathing dragons then takes the dragons to tea to see why they are upset. She saves her kingdom from many disasters throughout the book, while also enjoying bubble baths and pink cake. Her mother also appears in her dreams as a queen from a faraway land, which I think is really cool. 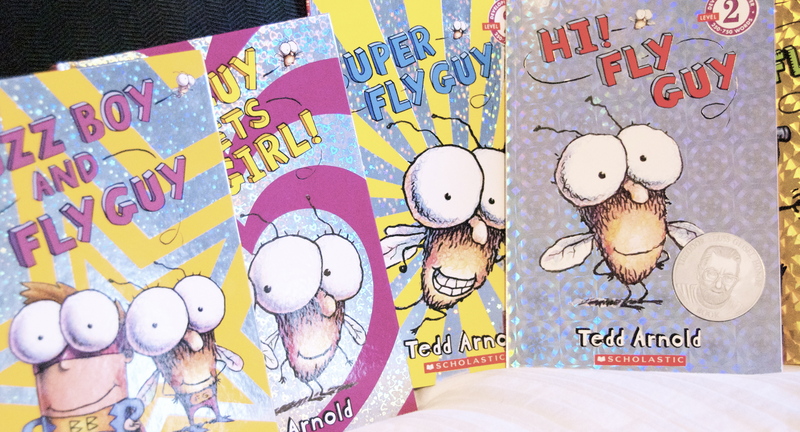 I also love all of the Buzz Boy and Fly Guy books, written by Tedd Arnold. These were Charlie’s first series of books, which he started collecting last year. He doesn’t have all of them yet, but he’s not far off! The Buzz Boy books are about a boy and his pet fly and their crazy adventures. 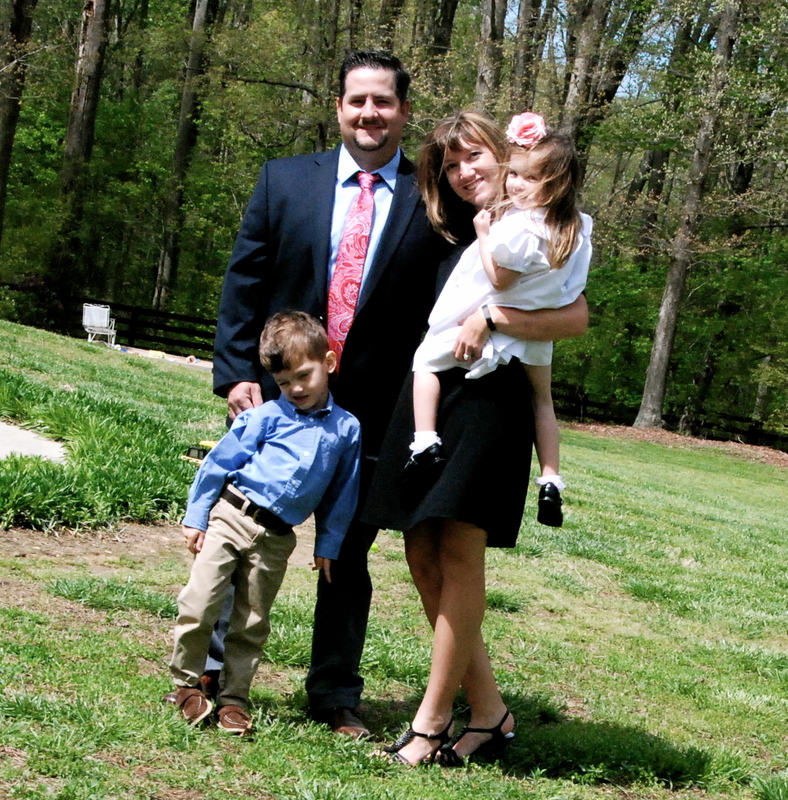 They are really short and fun and have taught Charlie a lot of sounds, especially ZZZZZZZZZZ…. 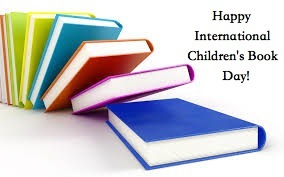 So how are you going to celebrate International Children’s Book day? I would love to hear about your favorite children’s books! When I came up with the idea of 31 Days Unplugged, I thought it would be useful for other women like me: stay-at-home moms who were spending too much time online during the day. God had been speaking to me for awhile about the issue, so I began unplugging and paying attention to my use of technology on the first day of February. I had more than half of my posts ready for the month of March before the first post was made public, and even though I wasn’t completely unplugged, I was already beginning to see the positive effects of less time spent online in my home. I found that I had more time to do what I was supposed to be doing, to be what God has called me to be: a wife and mother. I was less stressed-out, and in turn my entire family was more peaceful. 1-Facebook is a great way to keep in touch with friends and family, but I have been using it too much. I can check Facebook once a day for a few minutes and keep in touch with friends and family, but checking Facebook constantly throughout the day is a waste of my time and energy. I have found that my home and life runs more smoothly without Facebook. 2-Facebook makes me stressed. People post things on there that make me angry or anxious, and I don’t have room in my day for time wasted on those things. Facebook causes gossip, which I don’t like and would rather not be a part of. God tells us in Phillipians 4 to “fill your minds with those things that are good and that deserve praise: things that are true, noble, right, pure, lovely, and honorable.” I’m just going to put this out there, guys: these things are not on Facebook. 3-I have been kinder to my children since I have been unplugged. I’m not sure if that is because I am not as anxious or stressed or if I have more time for them or what, but it has been great for the 3 of us. One of my goals for 2014 was to stop yelling, and unplugging this month helped me with that tremendously. 4-I do have enough time to do all that I want to do, and I have time to do it well. I just needed to stop wasting my time. Do I feel like I missed out on anything this month? I can honestly say that I don’t miss Facebook. I think that checking it for a few minutes each day will be enough for me to feel in-touch. I am pretty ambivalent about Twitter. Some people really love it, but I mainly use it only for blog updates. TV is also something that I don’t care too much for. When I have the TV on, it is usually on cartoons or Pawn Stars (Jason loves that show). These things aren’t hard for me to give up. What I do miss, though, is Instagram. I LOVE taking pictures of the kids, and I get a lot of inspiration from other people’s pictures. I am seriously looking forward to using Instagram again, so if you follow me on Instagram expect A LOT of pictures from me tomorrow! Everything has changed for me. 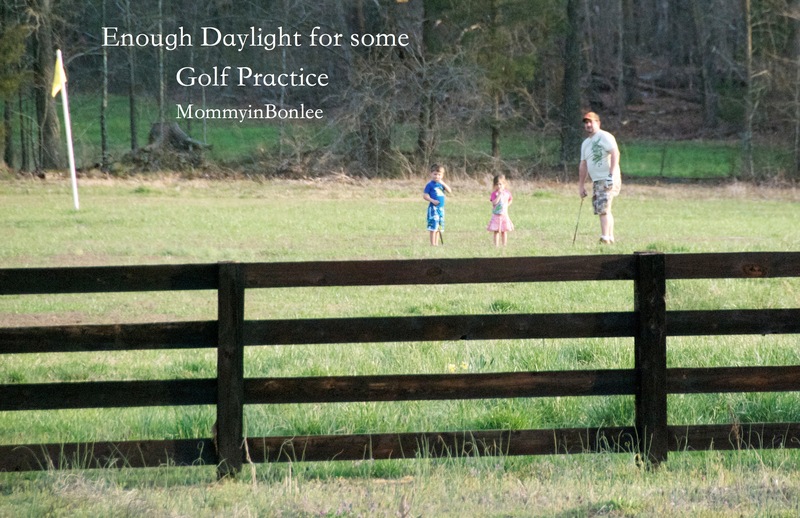 My morning routine begins with God instead of status updates, I clean or play a game with my kids instead of checking Facebook, and I have more time for my husband when he gets home from work at night. Everything has changed. I am not going back (well, except for the Instagram thing:)). What did you learn this month? If you would like to share, please join my link-up. 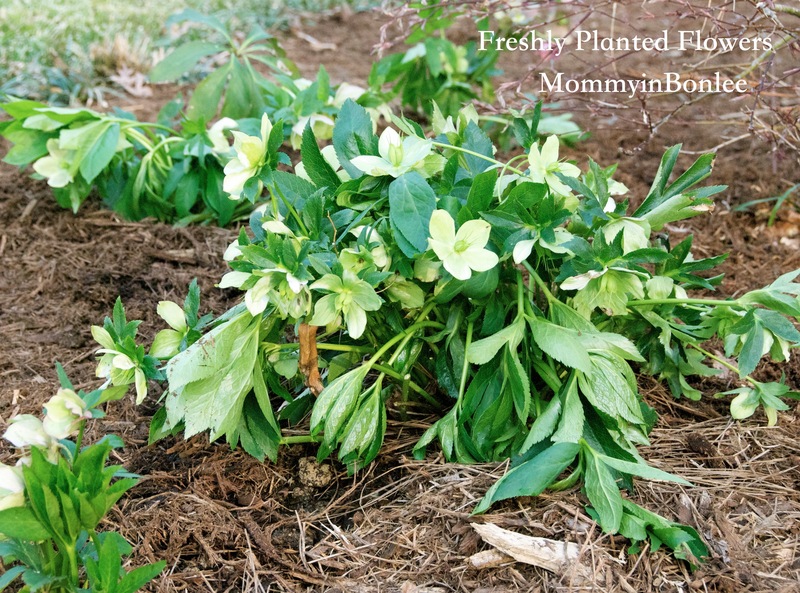 I haven’t hosted a link-up before, so if there are some initial hiccups please bear with me! 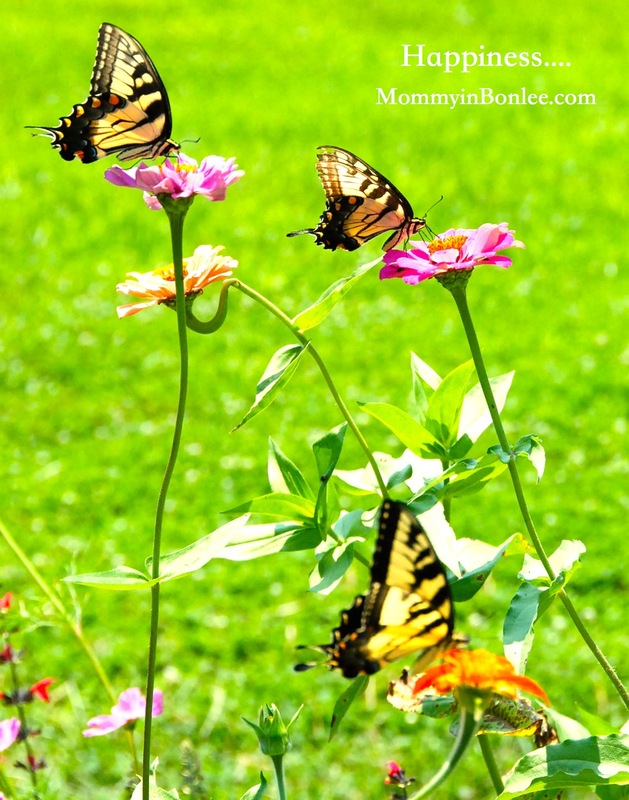 If you aren’t a blogger, please e-mail your story to me at mommyinbonlee@hotmail.com. 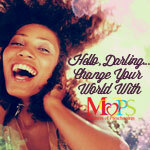 I would really love to hear from you, and maybe share your testimony on my blog. Well, here we are heading into our last weekend of the 31 Days Unplugged challenge. I hope that this month has been as meaningful for some of you as it has been for me. As we head into the weekend, I am presenting you with your last challenge. 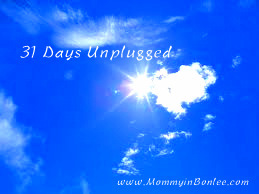 Challenge #22 – Spend the entire weekend (from sundown Friday to sundown Sunday) truly unplugged. Don’t use social media, watch TV, or play any online or video games. If there is any other aspect of unplugging that you would like to include in this weekend fast, I say go for it. I am pretty nervous about this, honestly. What if I get bored? After the last couple of months of thinking of things to do with my time, I have plenty to do! What if someone needs to get in touch with me and can’t? Since limiting my use of social media for the past couple of months, not too many people use that to get in touch with me anymore. And if someone really needs me, they can just call, right? Let’s use this weekend to get closer to our real-life friends and family, to get closer to God, and to get closer to ourselves. 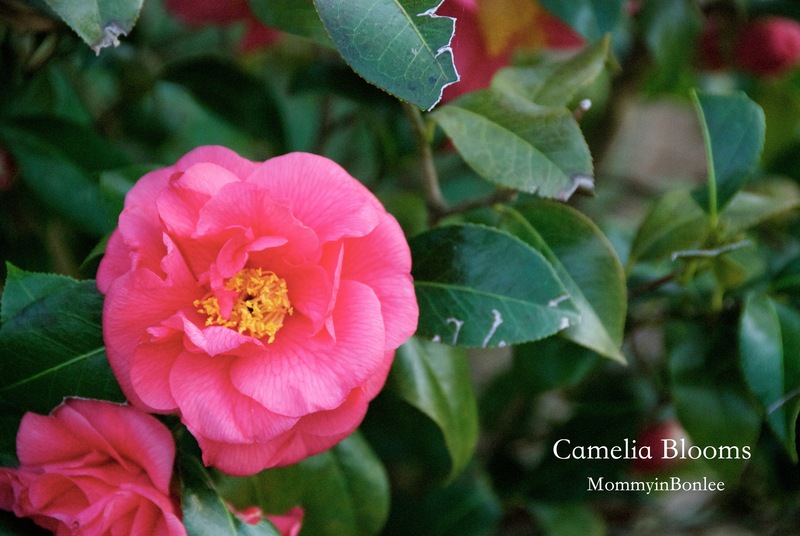 I won’t be posting over the weekend, but I will see you all back here Monday for our link-up. Don’t forget that if you don’t have a blog to link-up, you can e-mail me your testimony at mommyinbonlee@hotmail.com and I may post it during the month of April. We have done so much this month, haven’t we? We have totally changed our daily habits and how we are using our time. 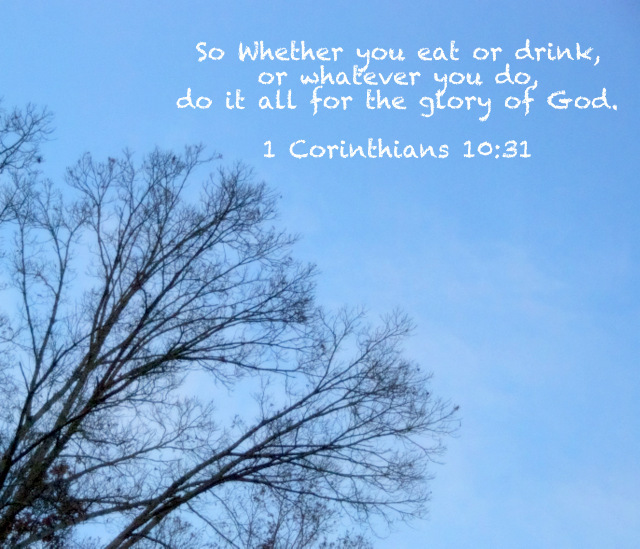 We are spending time in scripture and prayer, doing things for other people, organizing and working out. And that’s not all! Today, I want us to focus on someone very important, someone who may have been left out a little this month: ourselves. Challenge #21-Do something for yourself today. Take a bubble bath, get a pedicure, go to the movies, get takeout for dinner instead of cooking and cleaning up. Yesterday, my wonderful mother kept the kids for most of the day and I was actually ALONE in my house. I can count the times on one hand that I have been alone at home since I had children, and it was such a blessing to me. I turned some music up real loud and cleaned and ironed for a little while, then I sat down and watched TV. It was exactly what I needed to recharge. Something else that I love doing is working in my flowers. During the summer, Jason will come home some days and he will take care of the kids while I just mess around in my garden, weeding and cutting and watering. That is a really important time for me. I can’t wait until this winter is OVER! What do you do to recharge? Spend today focusing a little on yourself. I cannot believe that I am writing the post for Day 26 of this challenge. I have been working on this for awhile, so the topic of unplugging has been a large part of my thoughts and my heart during the past couple of months. When I began working on this project, I prayed (as I always do when I am working on a post) that my posts would reach the person that they were supposed to reach. Whether they have or not, I don’t know, but I trust that they will! 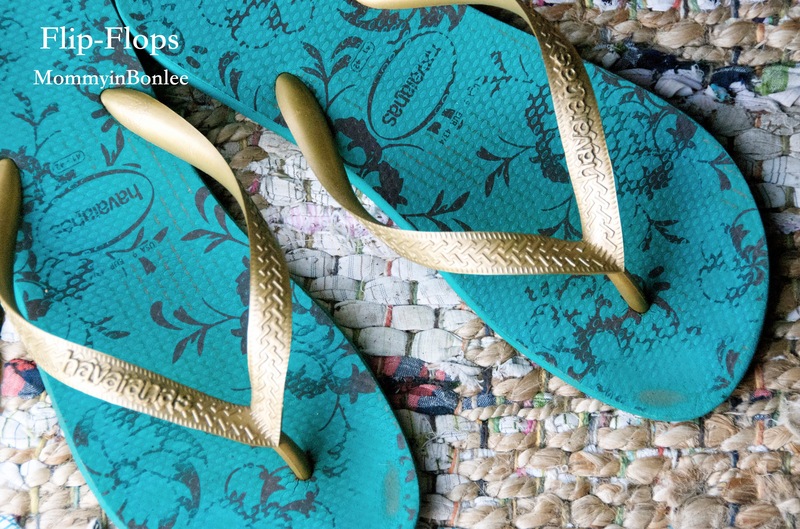 …or maybe they were meant for ME! Challenge #20 – Spend the day reflecting on the month of unplugging. What has it meant to you and your life? What has changed for you, your family, your home, and your work? Write a few paragraphs describing what this challenge has done for you. On the last day of 31 Days Unplugged, March 31st, I will be hosting a link-up on my blog for everyone to share their stories, good and bad. I would love to hear from you about your successes and your failures, and who knows, maybe someone out there will be inspired by you! 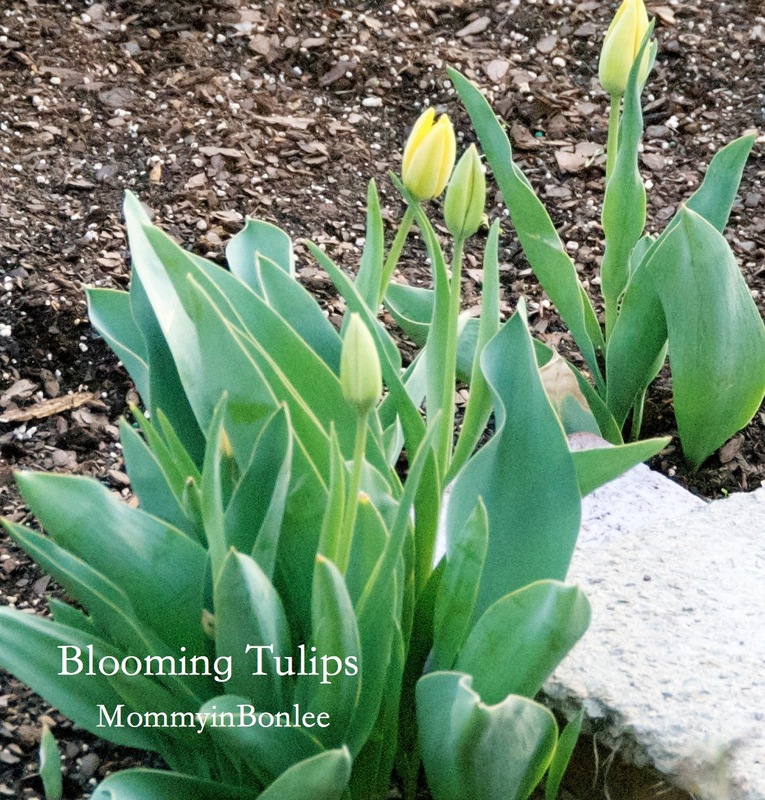 If you aren’t a blogger, please e-mail your stories to me at mommyinbonlee@hotmail.com. It would mean a lot to me, and I would love to share some of your testimonies on my blog throughout the month of April!